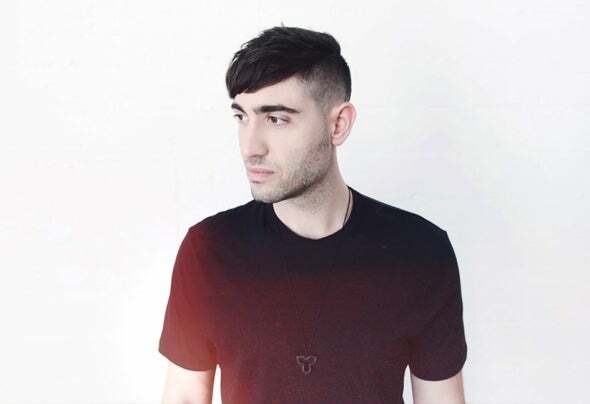 Justin Blau, AKA 3LAU, is a rarity in the music industry: A successful recording artist, DJ, and producer whose main goal is not fame, but helping others. Raised in New York and Las Vegas by parents who emphasized the importance of charitable work, Blau left college, where he studied finance, and the promise of a career in business to pursue his dream of making music. He went on to release a string of well-received original tracks, including “How You Love Me,” “Is It Love,” “Fire,” “On My Mind,” “Hot Water,” and his latest “Touch,” as well as remixes for Rihanna, Katy Perry, Shawn Mendes, Ariana Grande, and Alesso — all of which have racked up millions of streams. He also built his reputation as a must see live performer, appearing at such major festivals as Electric Zoo, EDC Vegas, and Lollapalooza, and tours extensively internationally. But unwilling to take and not give back, Blau has used his business savvy to parlay his success into doing good. In 2016 Blau launched Blume Records, an independent label with a ground-breaking model that harnesses the power of streaming to raise money for charitable causes.